UA Direct is the go-to partner for international and local companies looking to do business in Ukraine. We specialize in helping our partners to avoid administrative obstacles and successfully navigate Ukrainian public sector volatility. UA Direct is our vision of the ideal business partner capable of improving your competitive edge in the fast-changing realities of today’s world. We understand how challenging it can be to meet investor expectations when the rules of doing business are constantly evolving. UA Direct offers a range of services including support for foreign and local investors launching new business projects in Ukraine, establishing close cooperation between Ukrainian companies and state authorities (with an emphasis on PPP and privatization issues), and attracting funds from international financial institutions. Agricultural land comprising 71% of the country’s total area. Production is dominated by vertically integrated landholdings that lack liquidity for equipping their operations. The Energy Strategy of Ukraine is almost finalized, the current focus is on achieving energy independence. Medicine market is a fast-growing and crisis resistant, with dominant import substitution trend. Whereas, medical device is 80% supplied by imports. As of now, Ukraine has 4 out of 10 Pan-European transport corridors but still seeks for further development of infrastructure networks. Ukraine’s economy is recovering and in 2017 the GDP growth is expected to reach 2%. Ukrainian property market is also slowly recovering. Alexey Starodubov is a UA Direct founder. 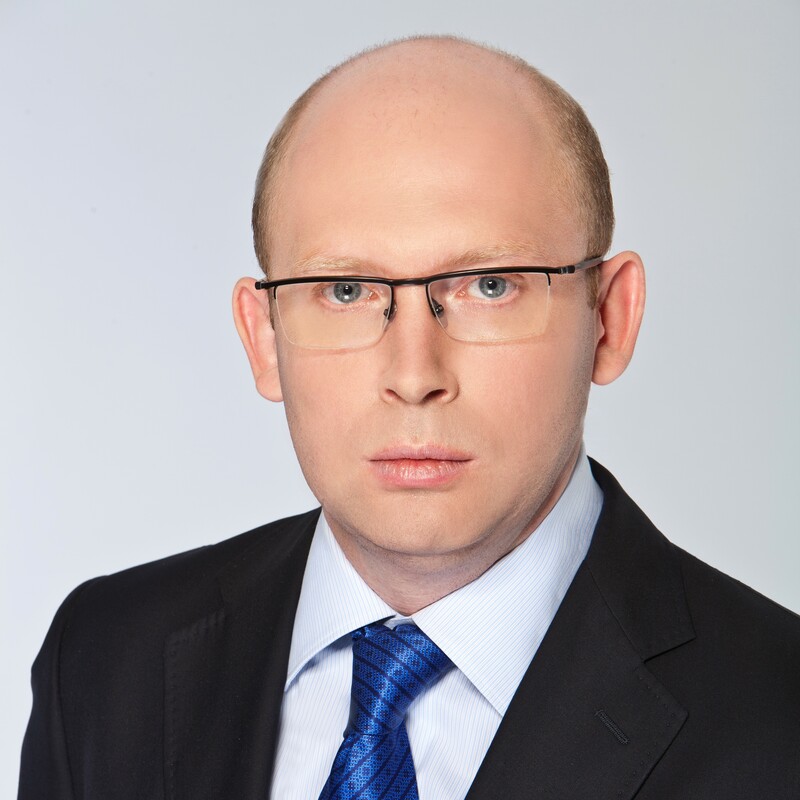 He has over 15 years of professional experience and specializes in representing foreign investors in Ukraine. Key focuses include cooperating with international financial institutions on Ukrainian projects, public procurement, privatization, representing foreign private equity funds in Ukraine, and public-private partnerships. Mr Starodubov’s experience encompasses handling investment projects with a total budget of over USD 3 billion. This includes the first Ukrainian public-private partnership projects at Yalta Sea Port and Simferopol International Airport, as well as construction of Donuzlav Trade Port in cooperation with CNTIC/CCCC (PRC) and the Government of Ukraine. Alexey has extensive experience across key industry sectors, including agriculture, construction, energy, industrials and infrastructure, pharmaceutics and the public sector. For several years, Alexey headed the Agency for regional development of the Autonomous Republic of Crimea (a joint EU-Council and Ministers of Autonomous Republic of Crimea project) and supervised investment activities in Crimea. In this role, he oversaw dozens of investment projects. These included the modernization of Yalta Vodokanal in cooperation with the European Bank for Reconstruction and Development (EBRD), the Crimean west coast development plan in cooperation with McKinsey & Company, reorganization of Crimean water supply enterprises, and the “Crimean Water” joint venture foundation to secure funding approval from the European Investment Bank (EIB). Prior to his investment and business career, Alexey practiced law with Baker & McKenzie, KPMG and Salans. Alexey is also actively involved in the drafting of legislation.